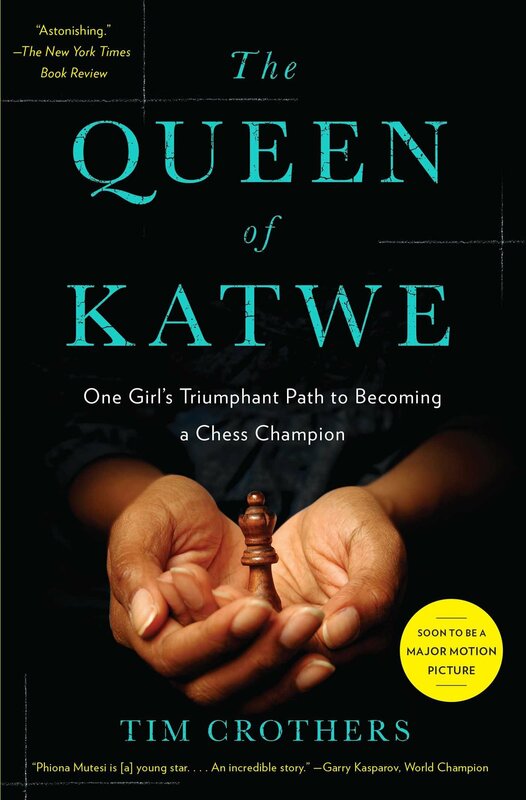 The “astonishing” (The New York Times Book Review) and “inspirational” (Shelf Awareness) true story of Phiona Mutesi—a teenage chess prodigy from the slums of Uganda. Katende, a war refugee turned missionary, had an improbable dream: to empower kids in the Katwe slum through chess—a game so foreign there is no word for it in their native language. Laying a chess­board in the dirt, Robert began to teach. At first children came for a free bowl of porridge, but many grew to love the game that—like their daily lives—requires perseverance against great obstacles. Of these kids, one girl stood out as an immense talent: Phiona. I recevied a complimentary copy of the book. Cassandra's Review- If you love chess and helping others to get ahead, this is going to be a really good read. A complex game like chess is not easy to master, but anyone can play with some teaching as well as practice. This girl however mastered it. The book shares all about her story.